Need MBE, F/WBE, EDGE or DBE? 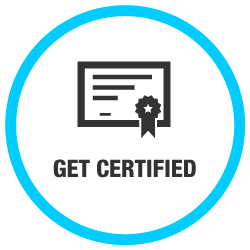 Attend OhioMBE Certification 101 at the WBC and learn about the certification process, local certifying programs and what documents to submit with your application. This fun fast-paced class is taught by OhioMBE Publisher Ronda Watson Barber.